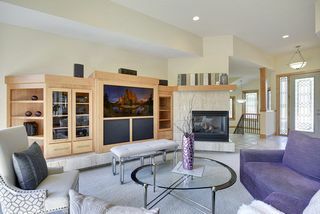 Incredible custom Pillar Homes rambler. 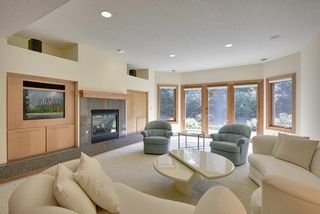 Soft contemporary and a masterpiece for entertaining. 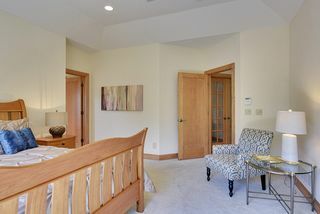 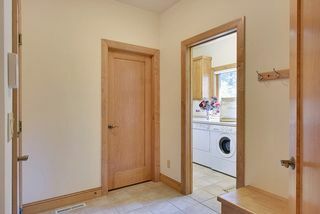 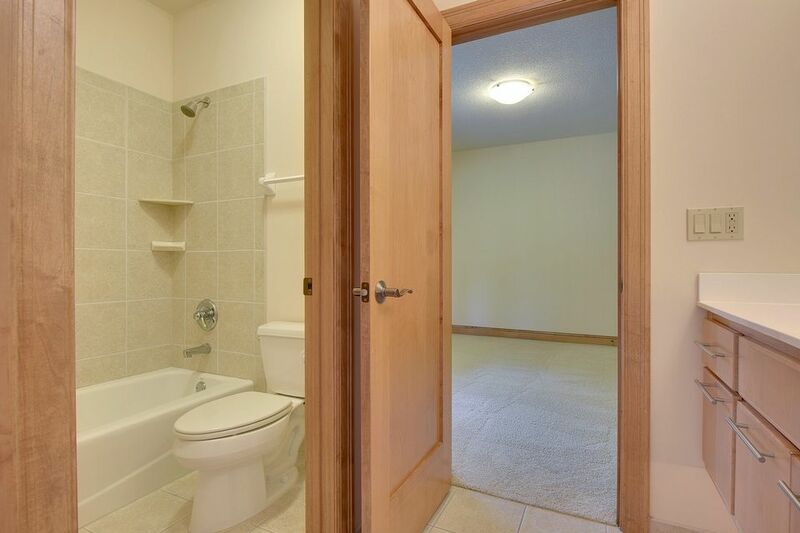 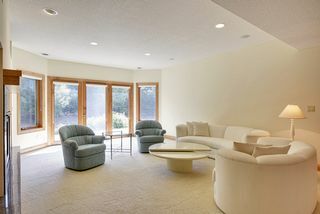 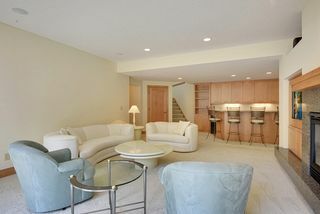 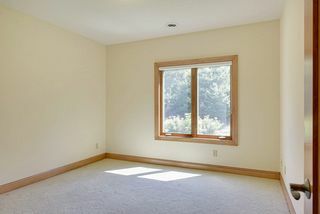 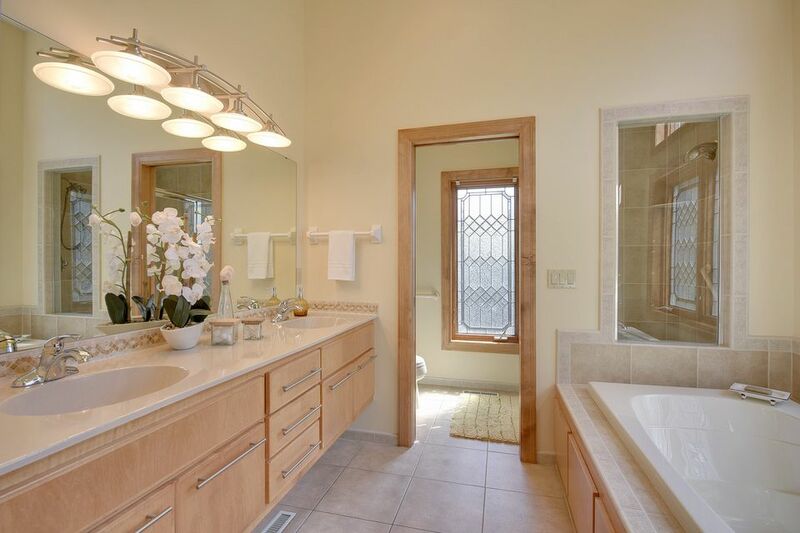 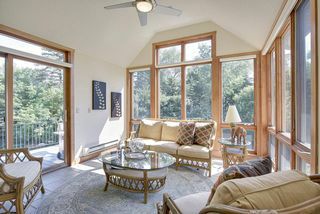 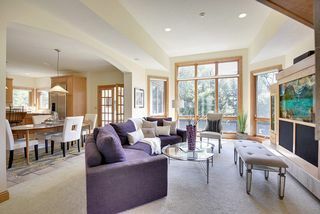 Main level living owner's suite with lovely views of private backyard. 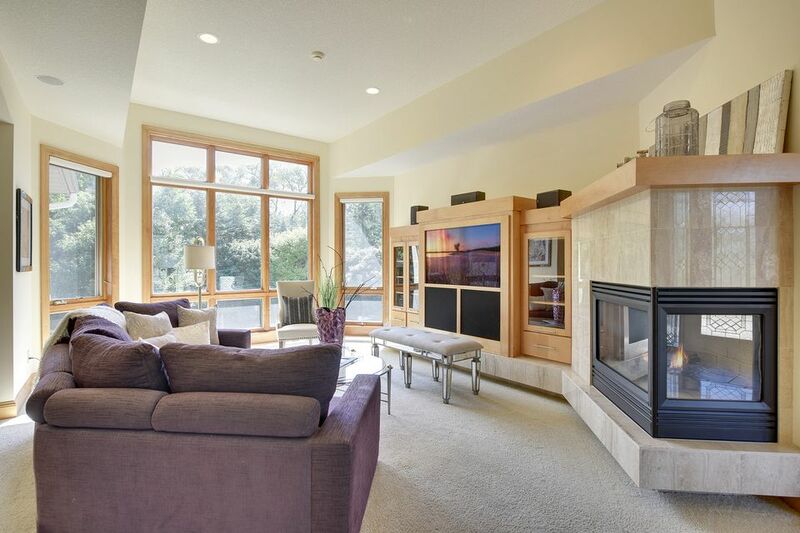 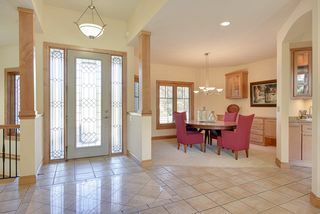 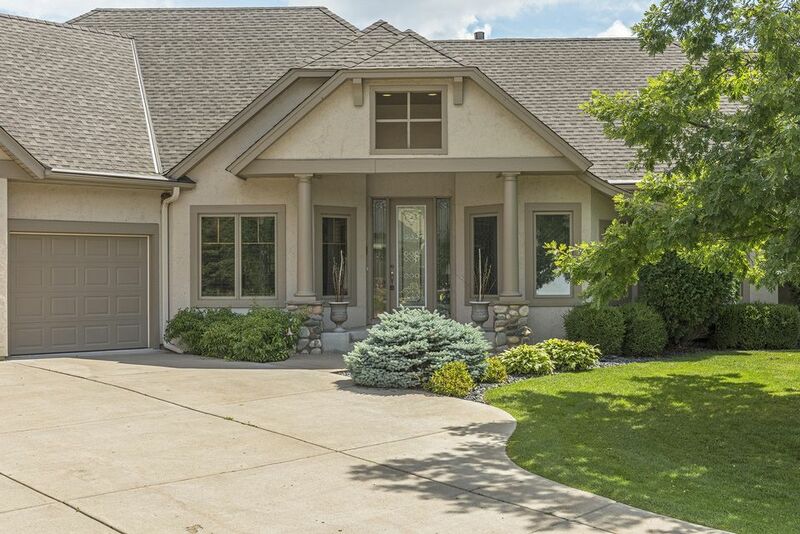 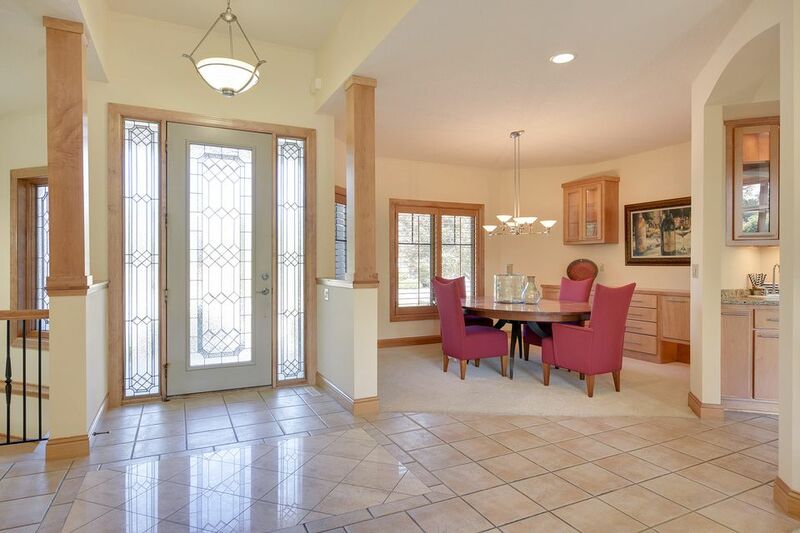 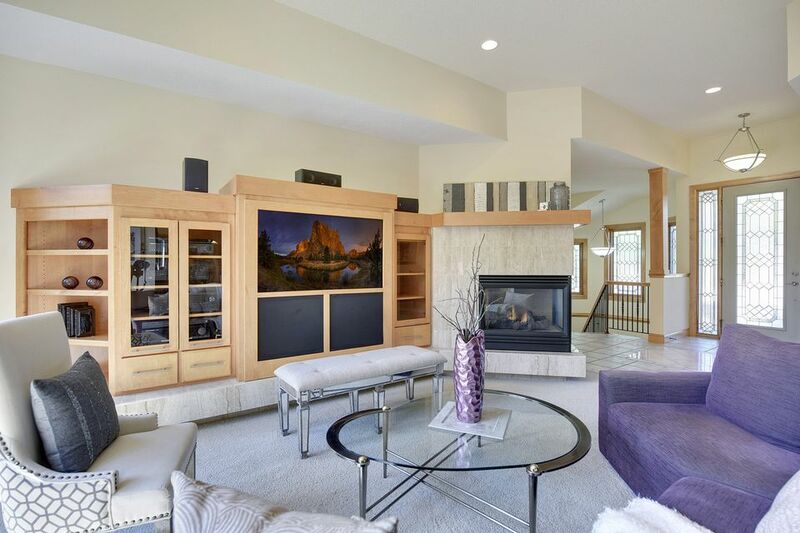 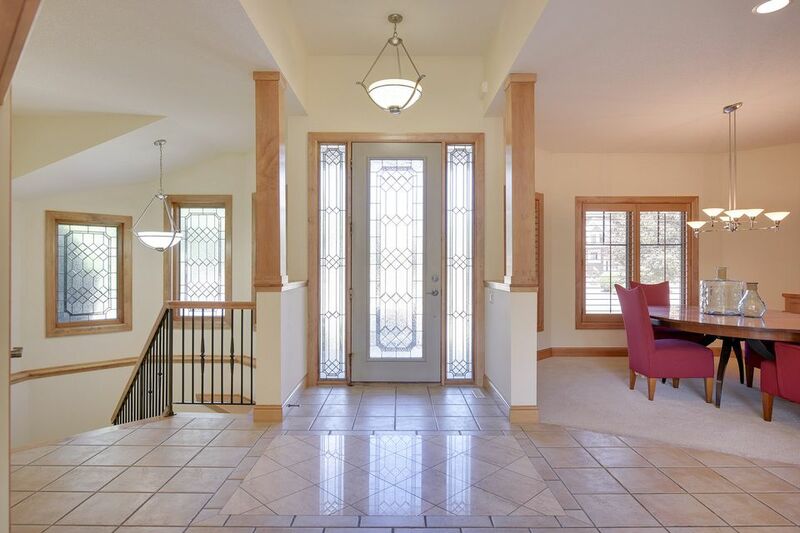 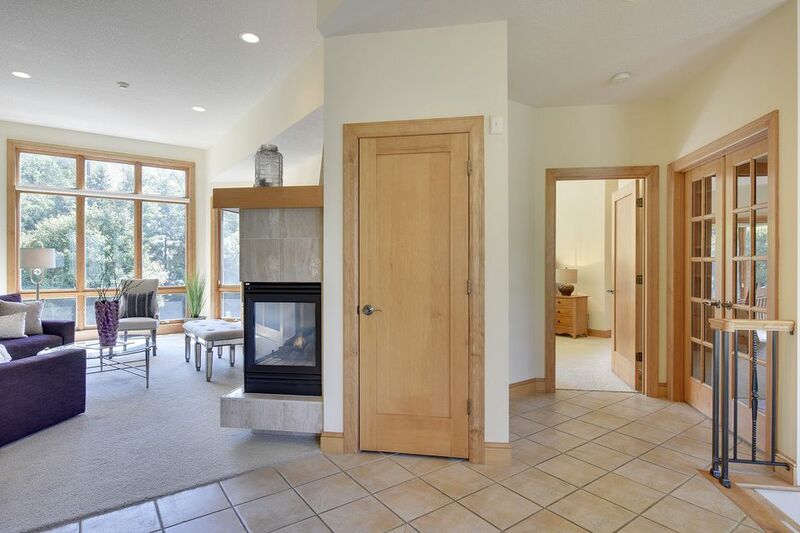 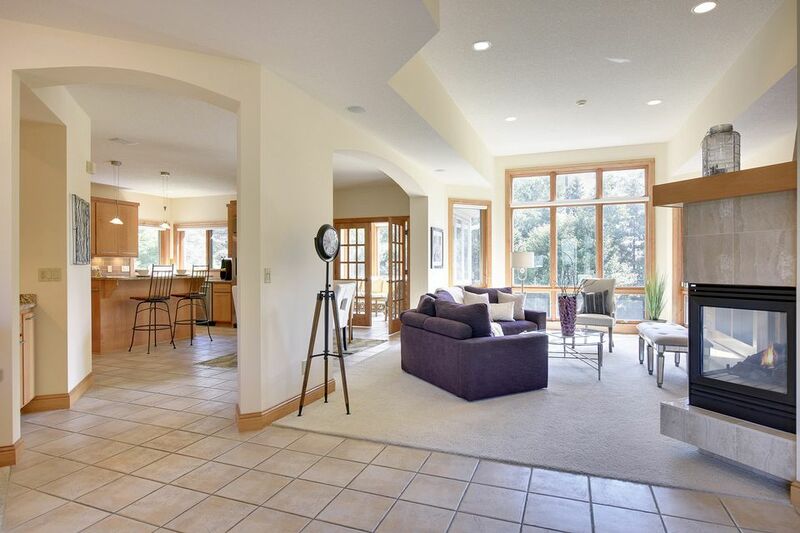 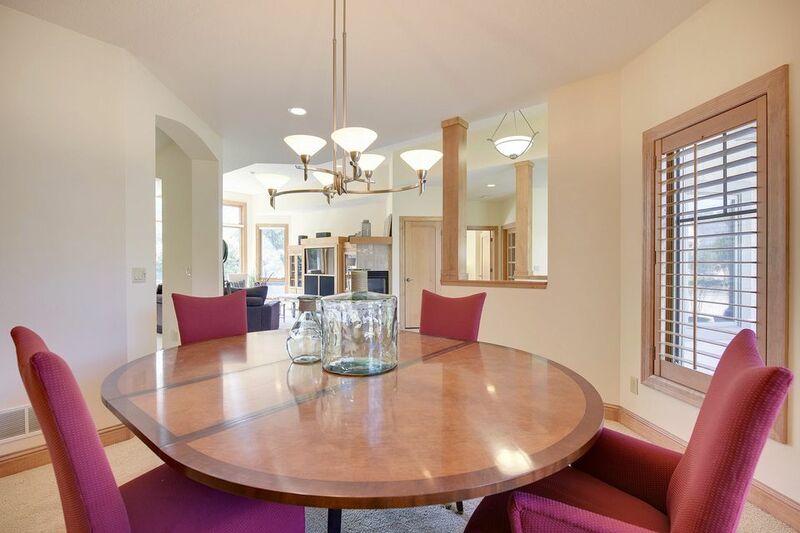 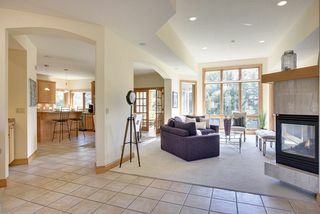 Grand foyer, formal dining with serving bar, great room with custom cabinets and gas fireplace. 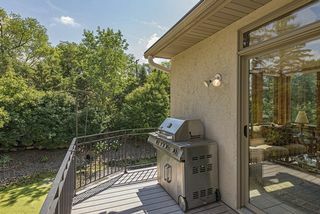 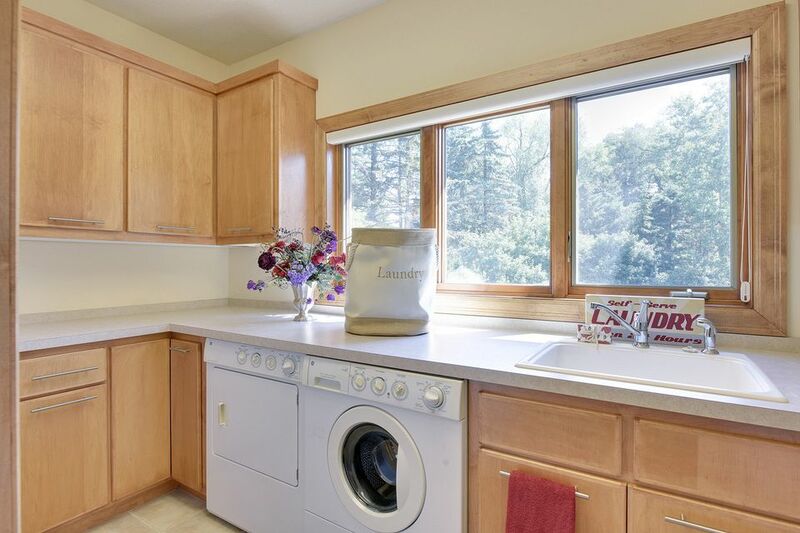 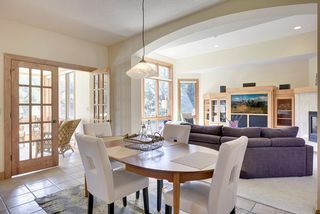 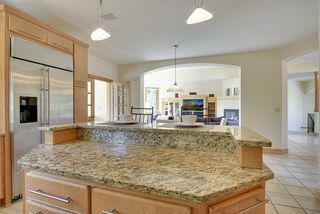 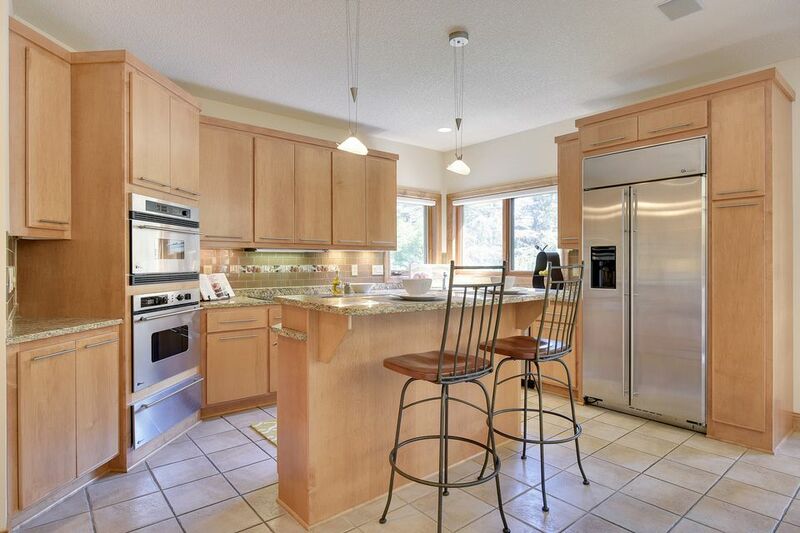 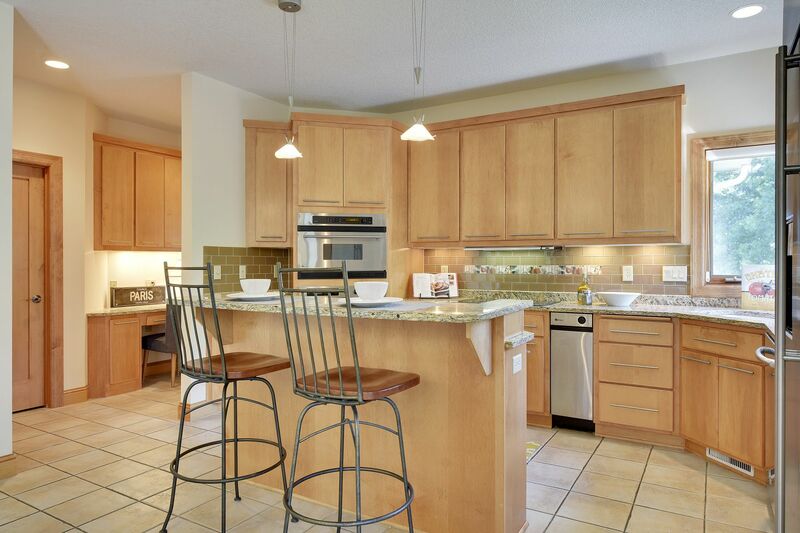 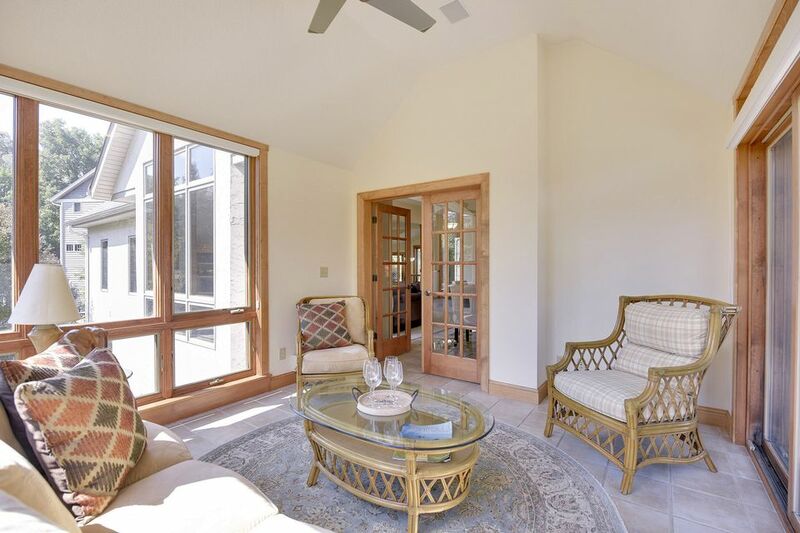 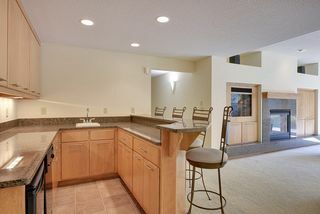 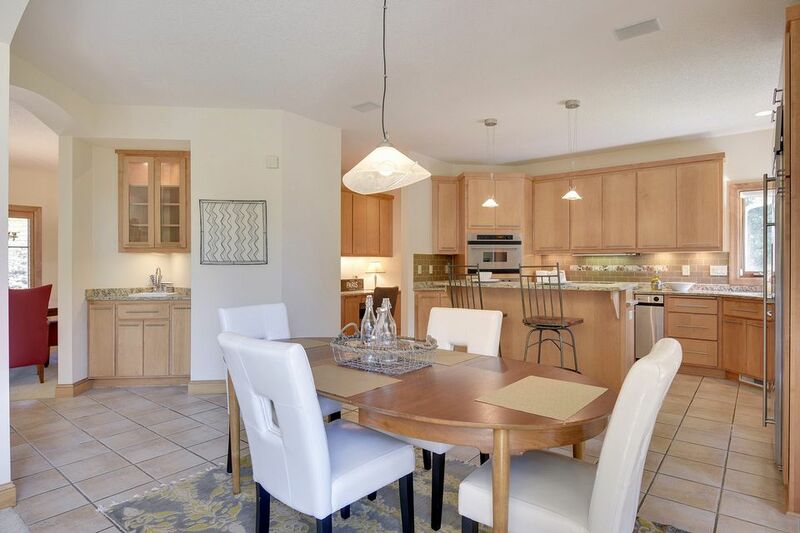 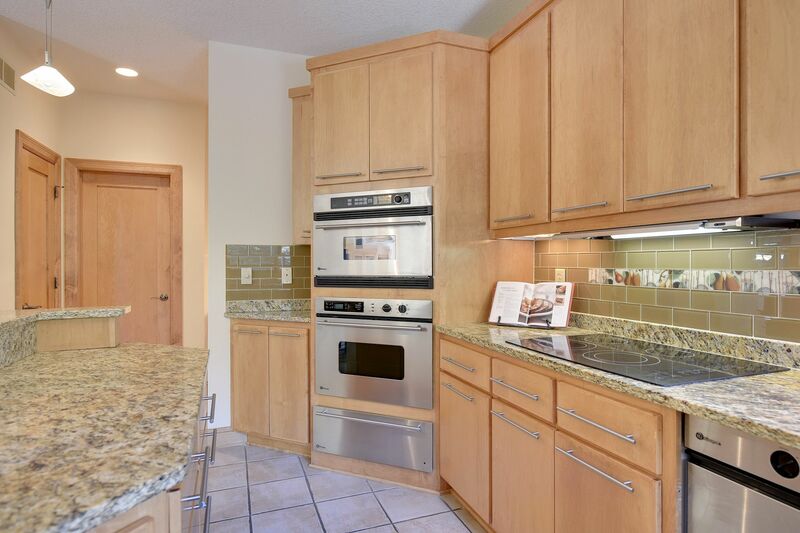 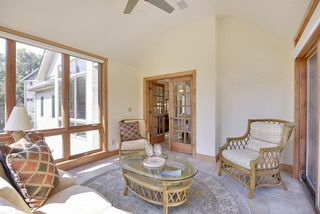 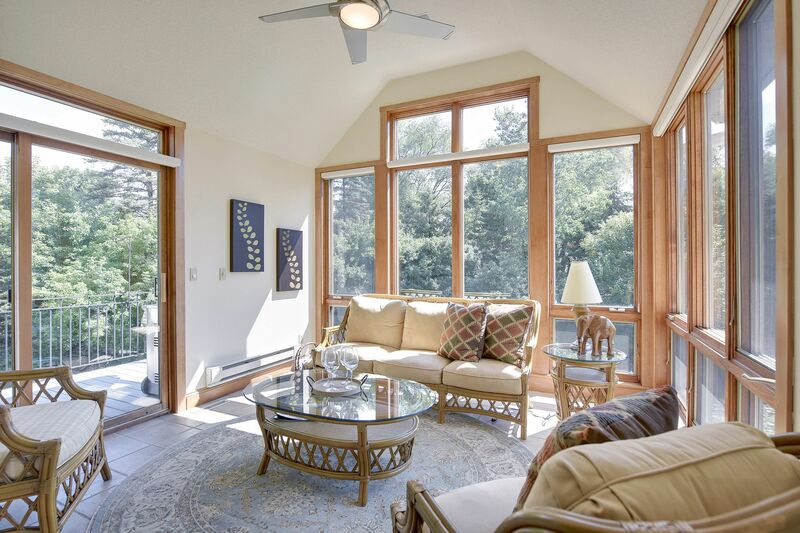 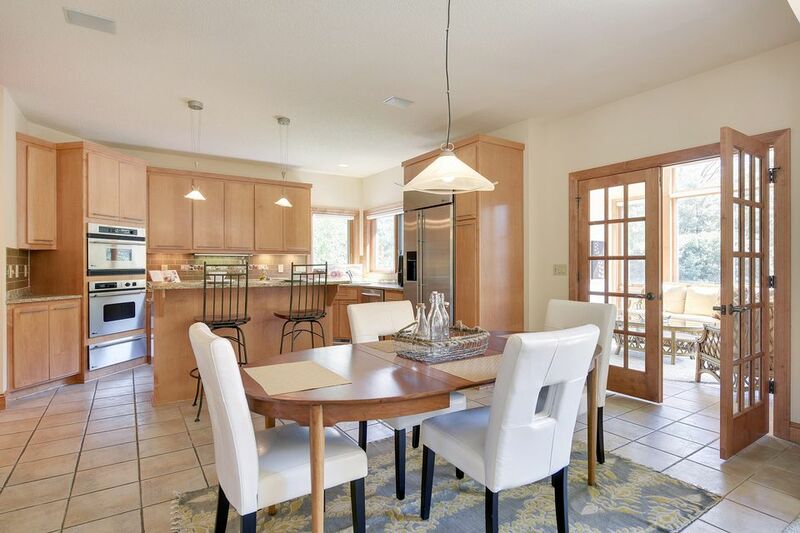 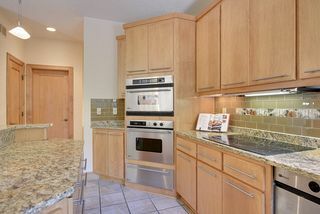 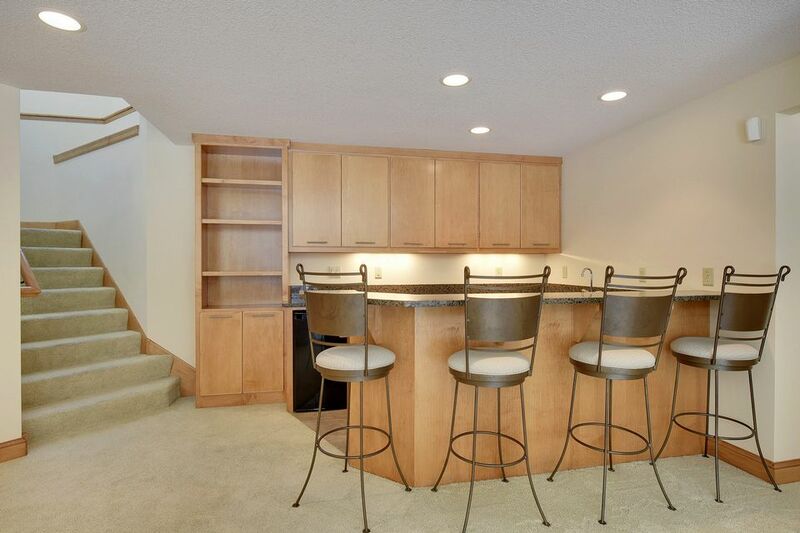 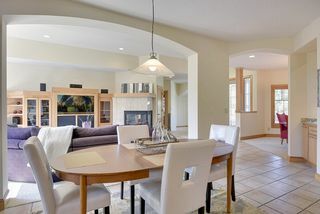 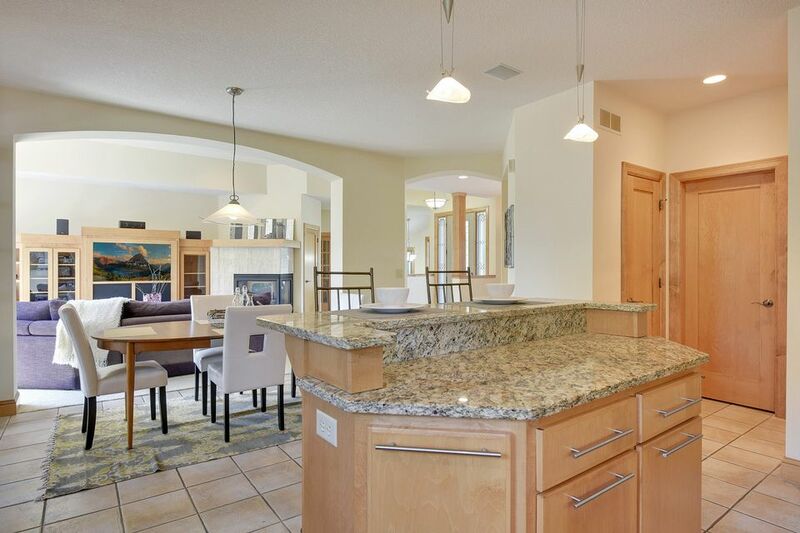 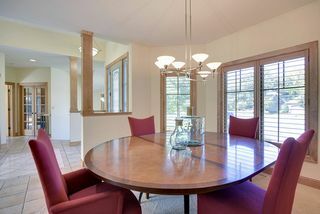 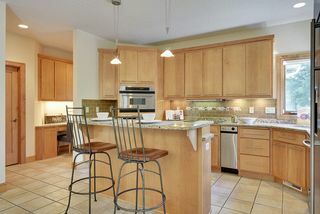 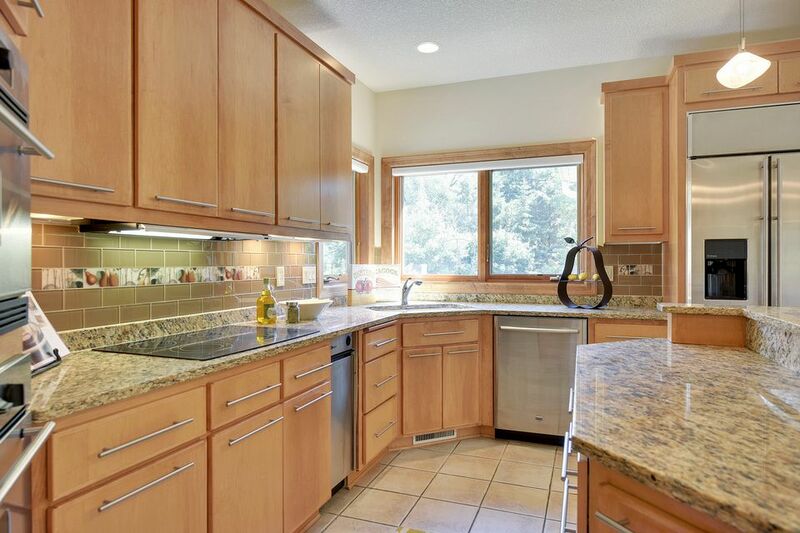 Open kitchen in beautiful finishes with dinette area that adjoins sun room/deck. 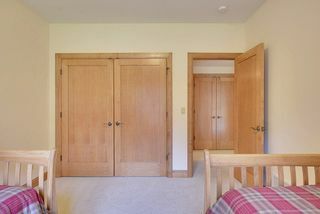 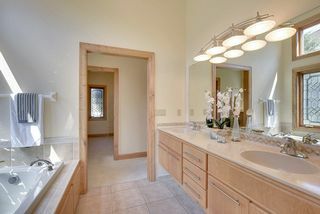 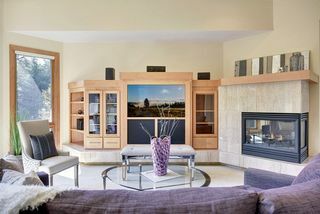 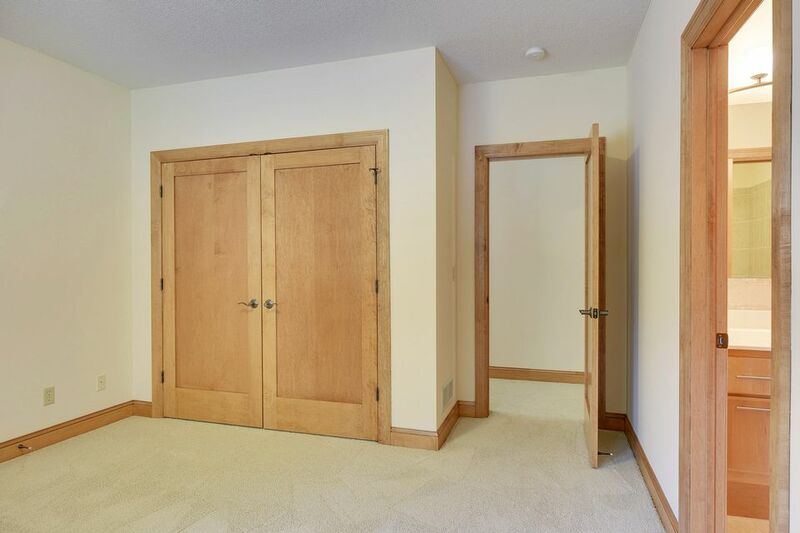 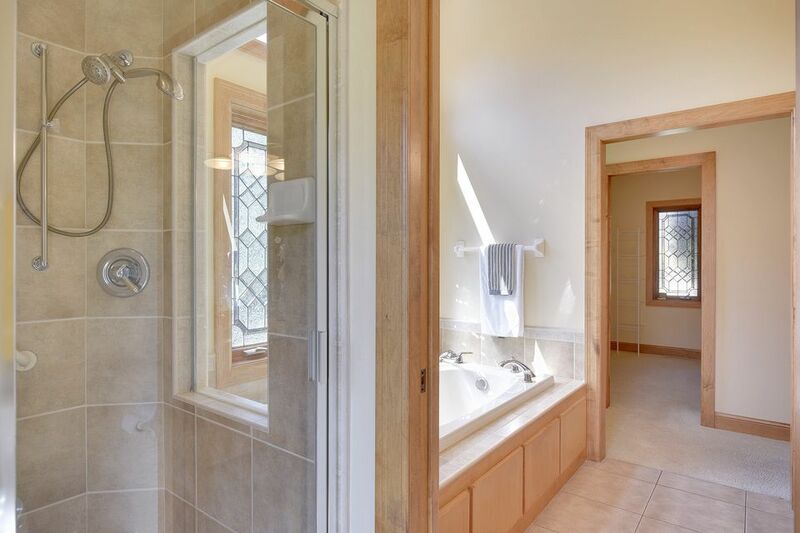 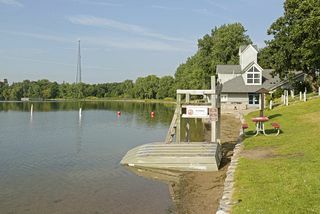 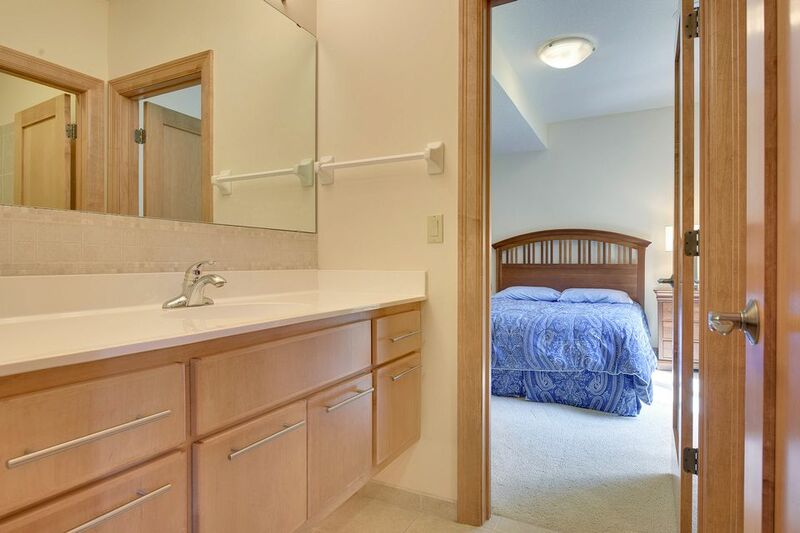 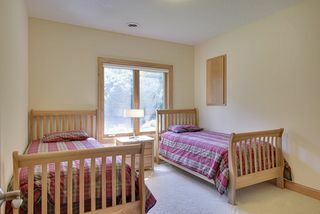 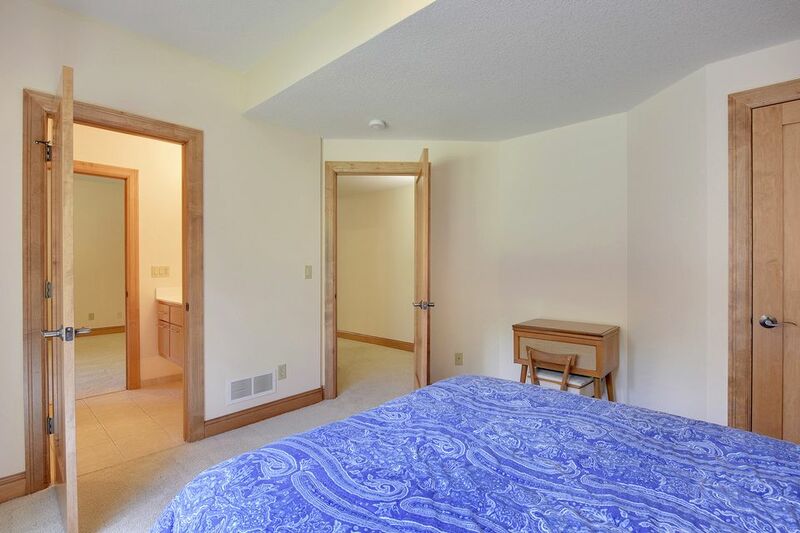 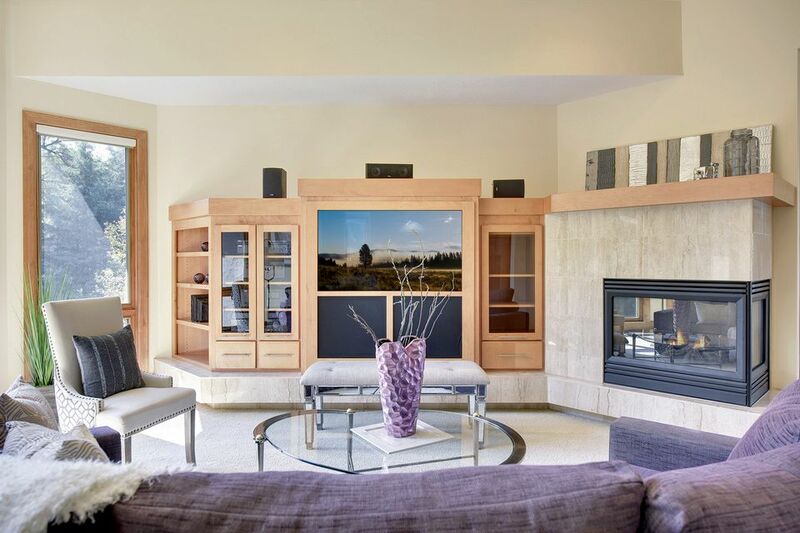 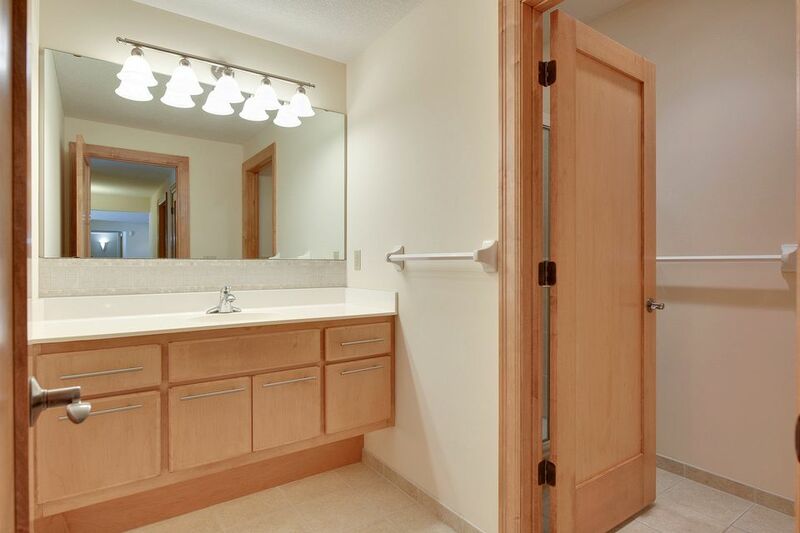 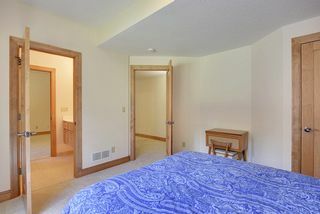 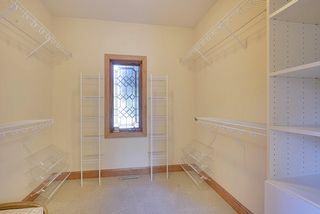 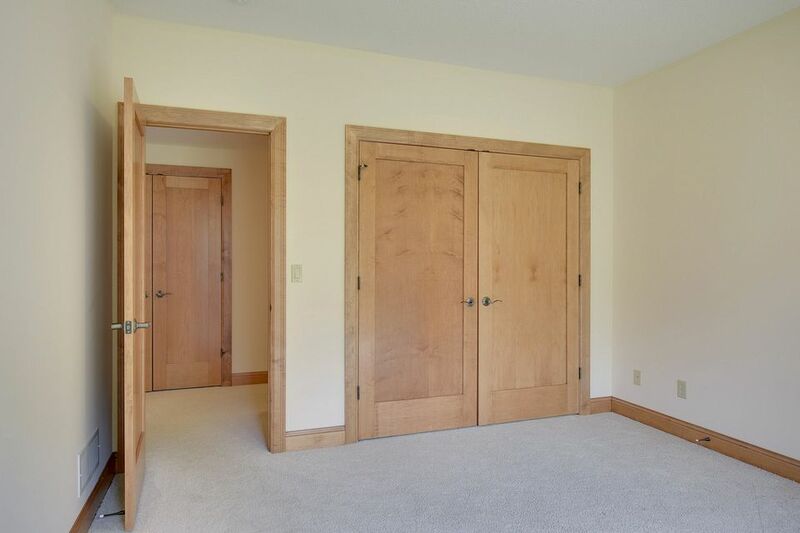 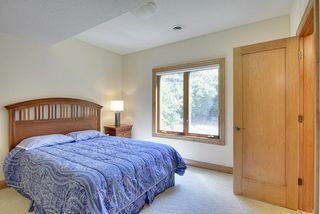 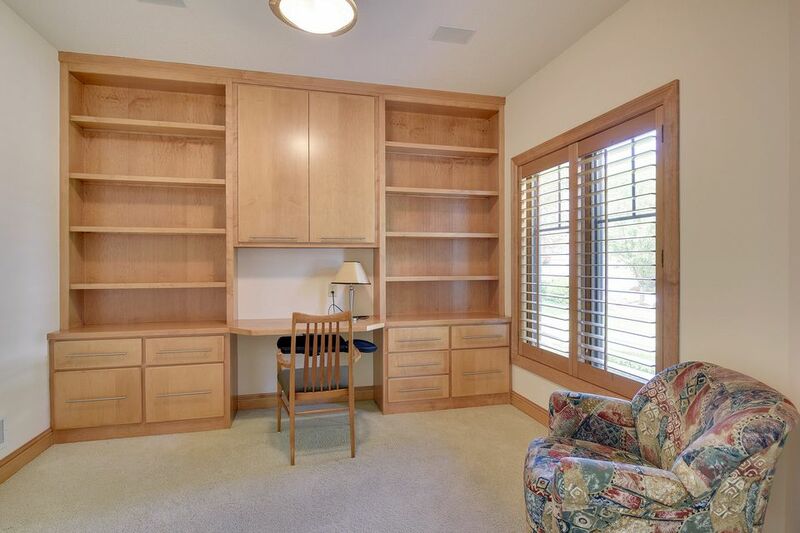 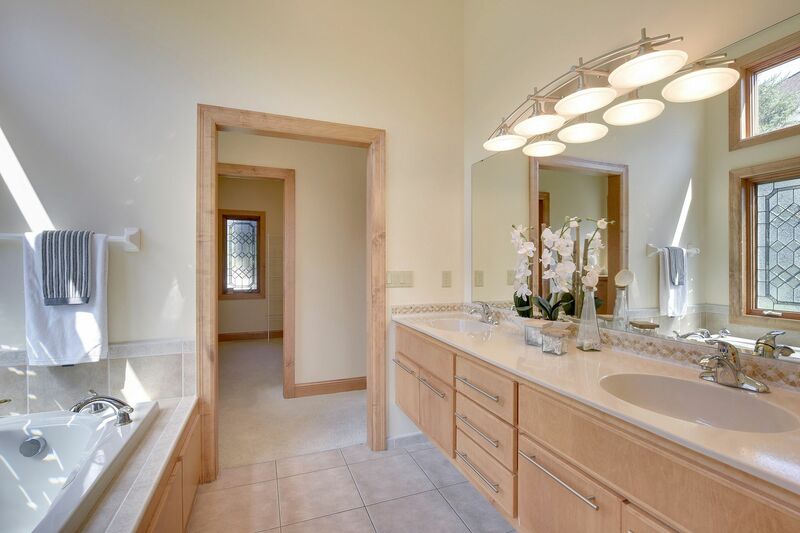 Walkout lower lever finished with media room, refreshment bar and (four) guest rooms - storage. 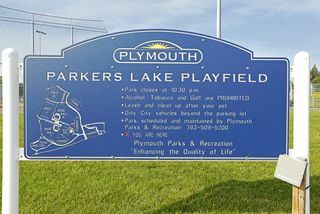 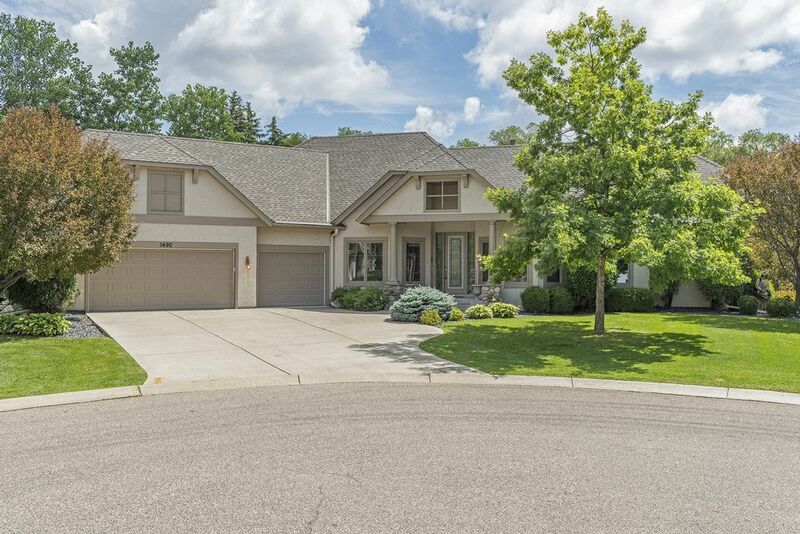 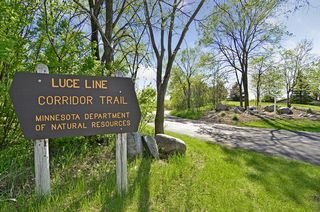 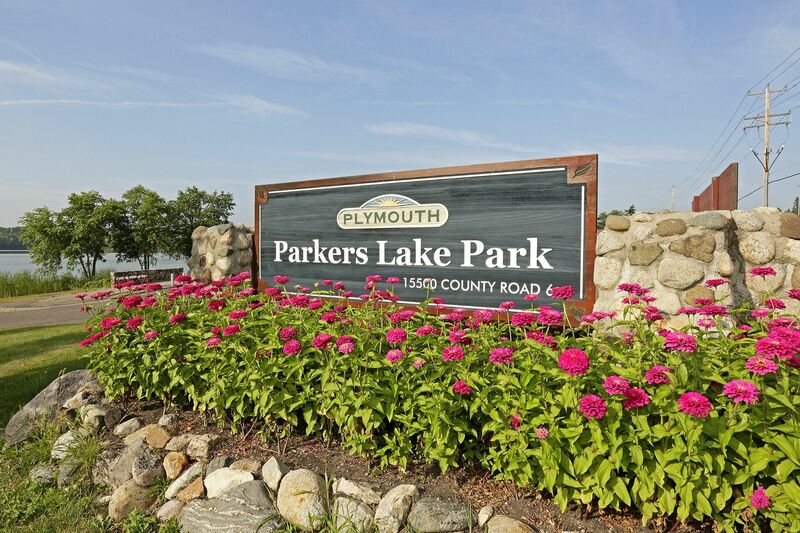 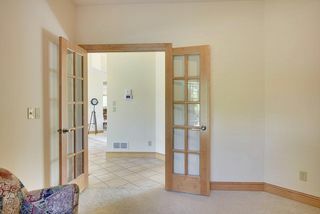 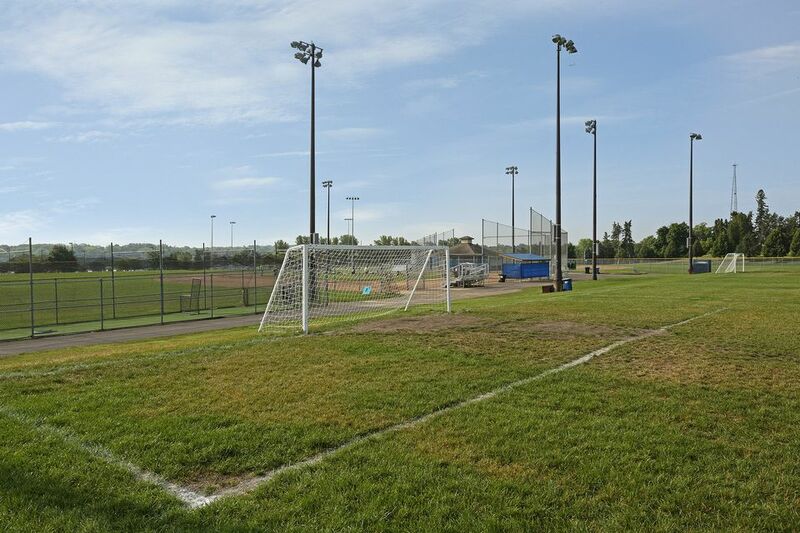 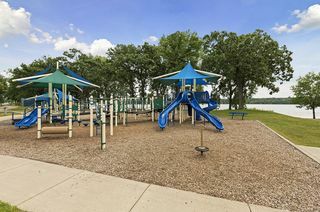 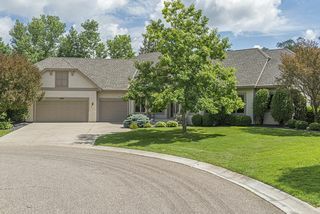 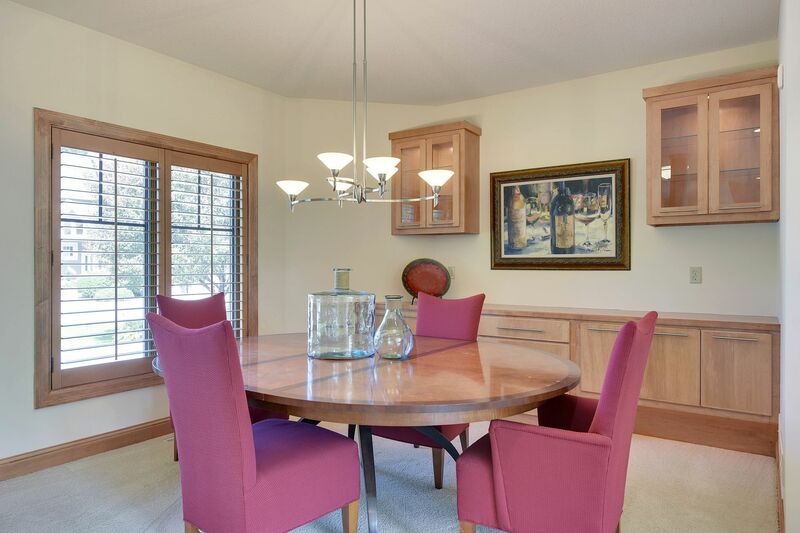 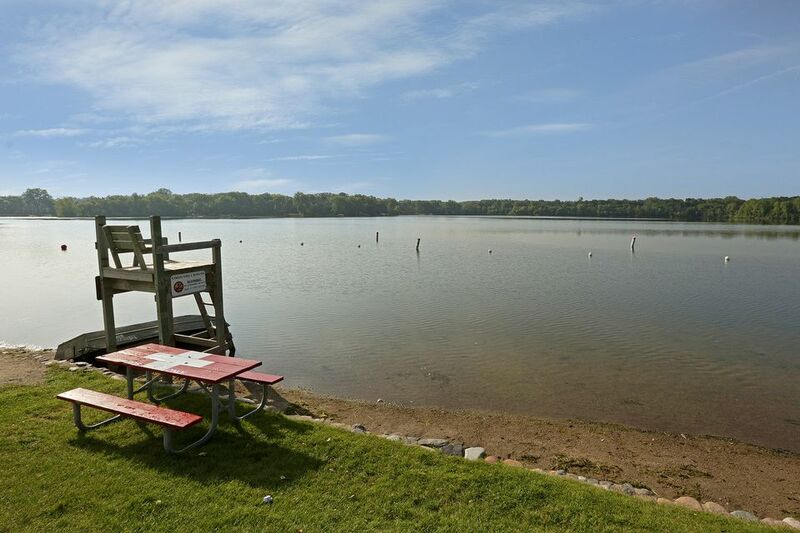 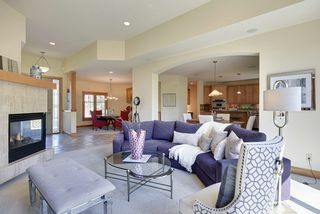 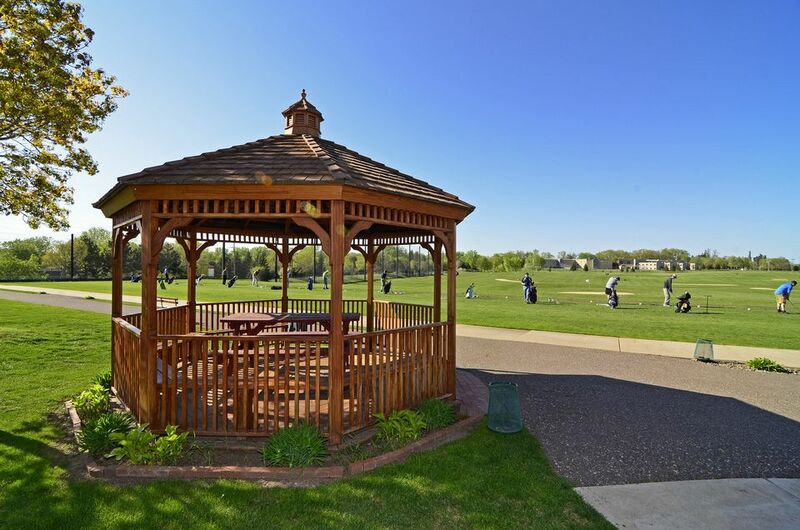 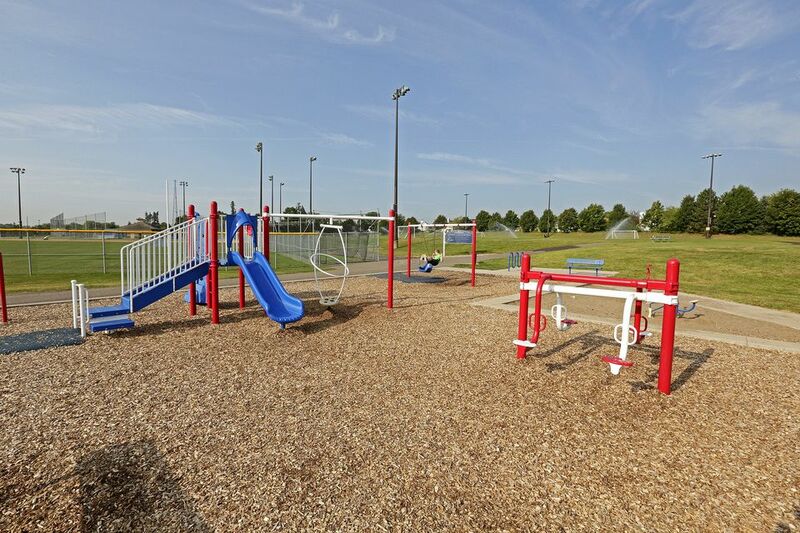 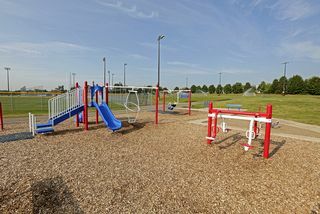 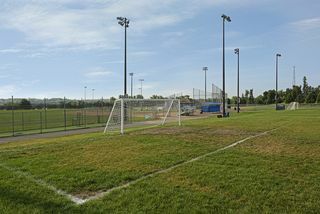 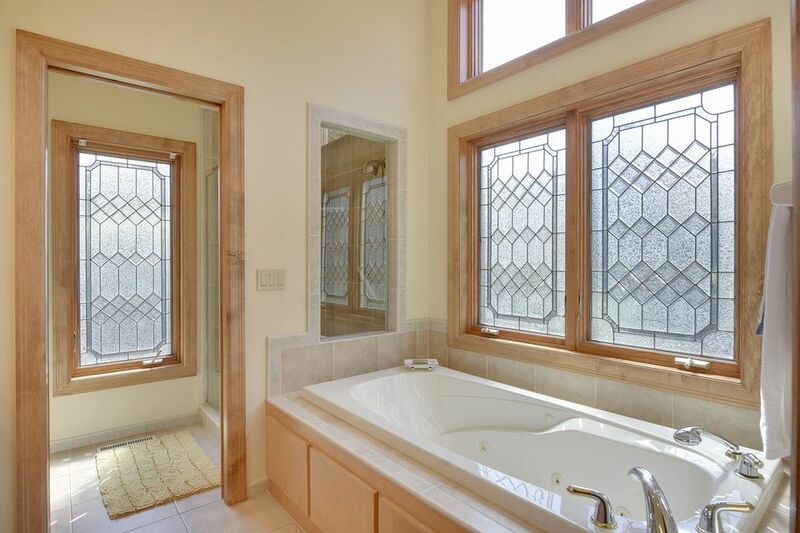 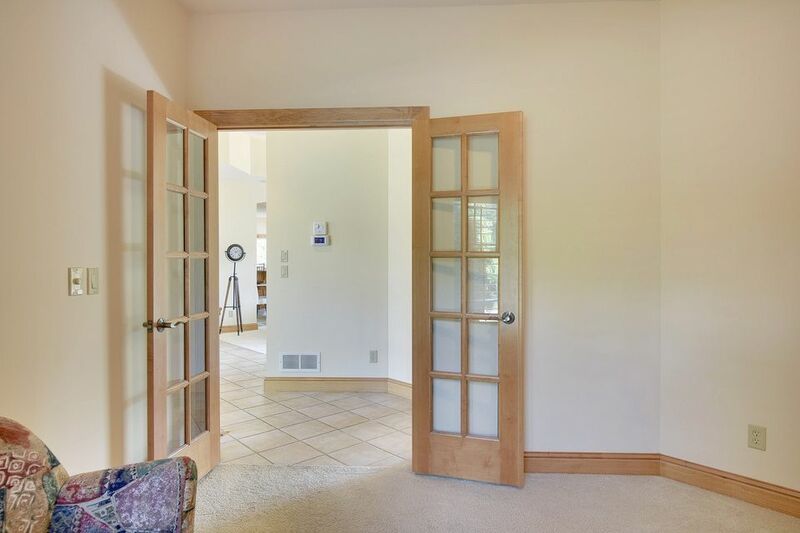 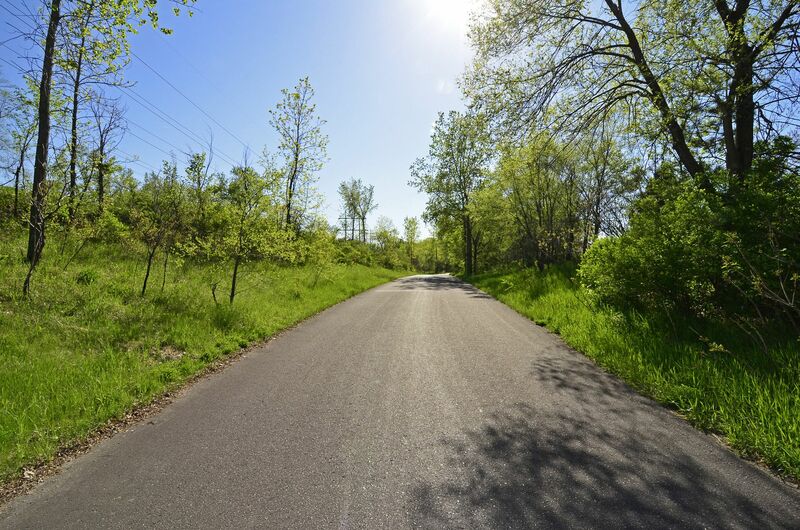 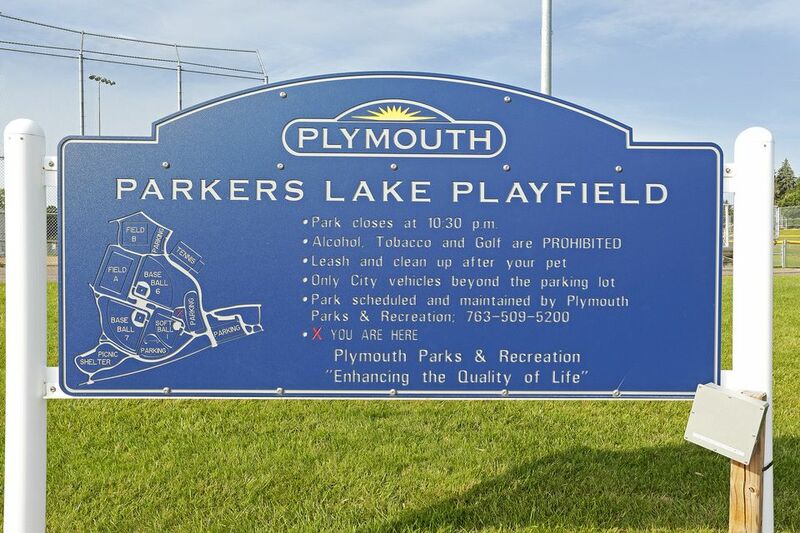 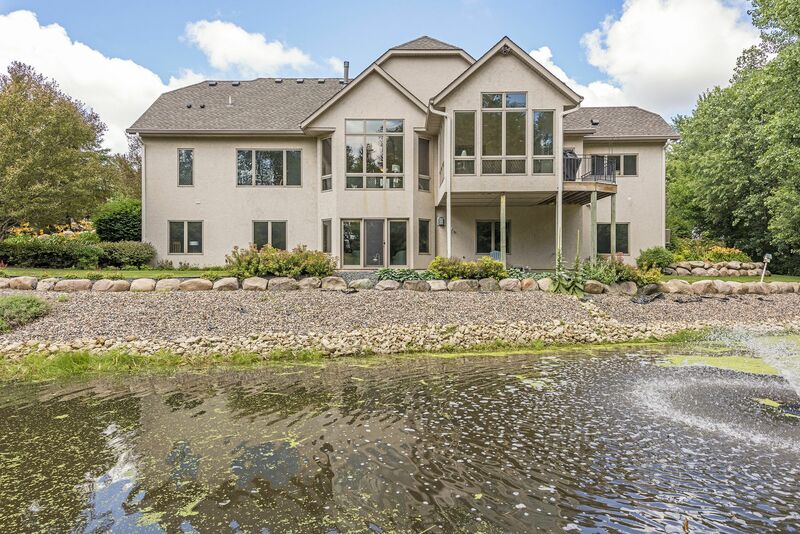 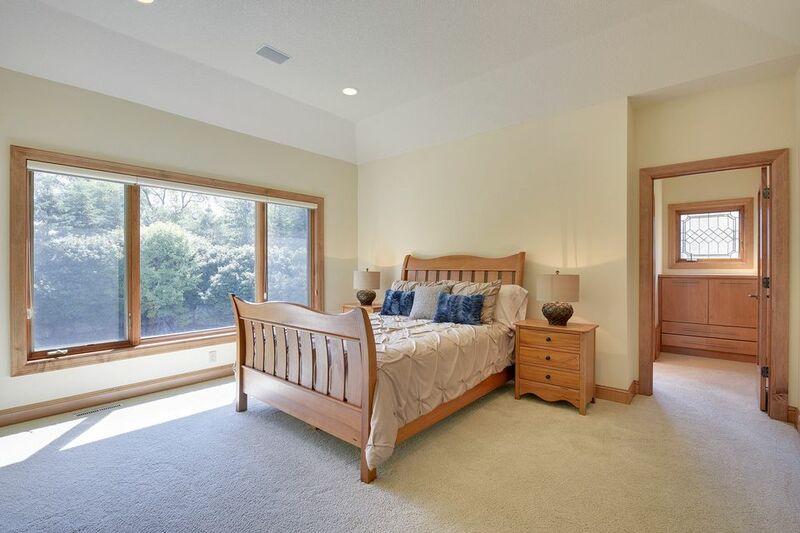 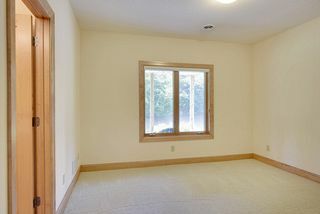 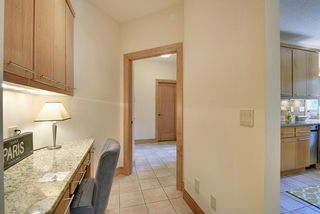 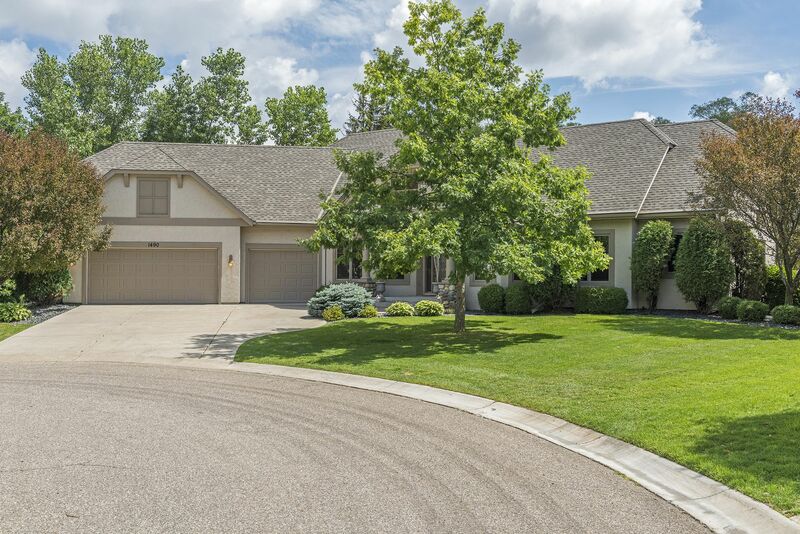 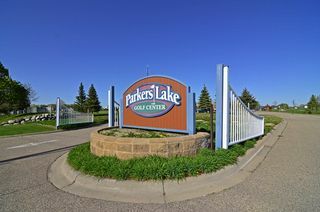 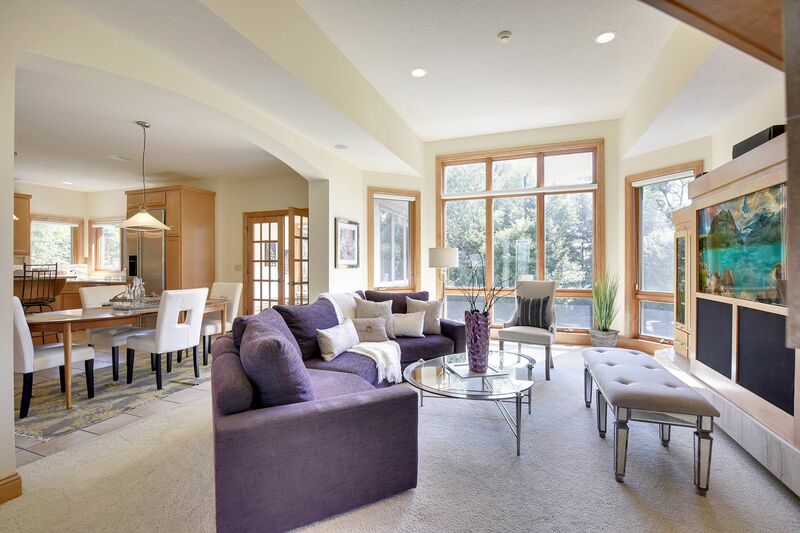 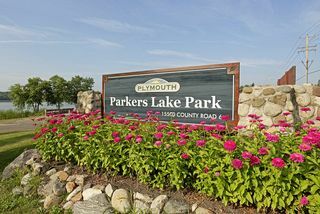 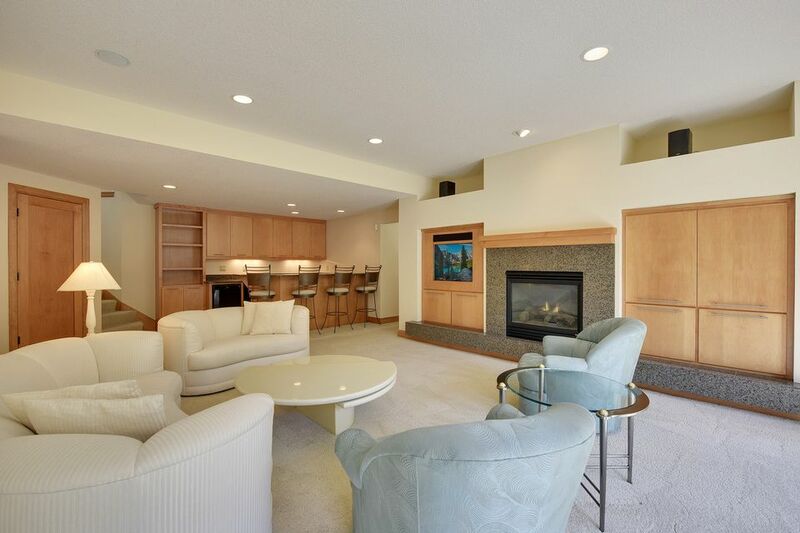 On private cul-de-sac in Wayzata schools, minutes from all of what Plymouth offers! 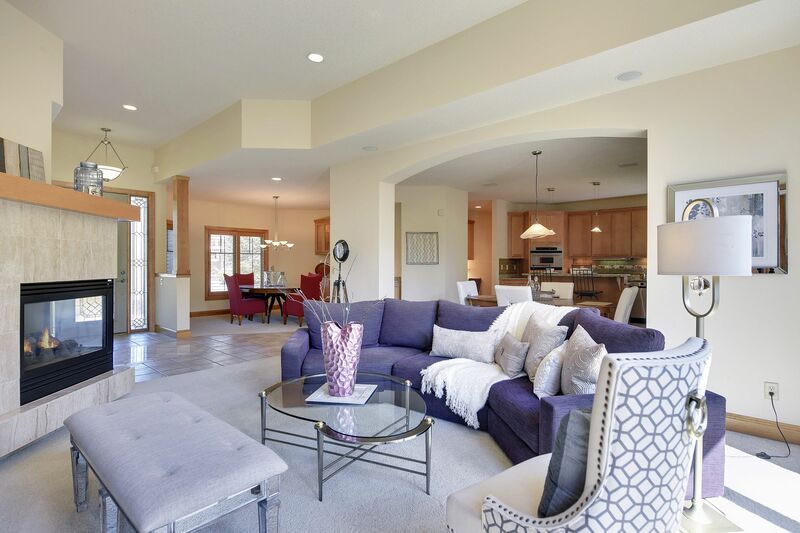 Premier Real Estate Team in the Metro with 345 homes sold in 2015 and 266 homes sold in 2014. 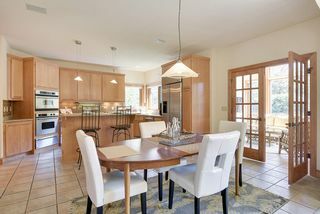 Call us today to buy or sell.